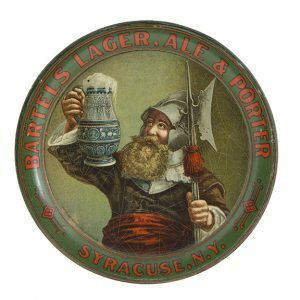 Outstanding, early curved porcelain pre-prohibition era sign by Baltimore Co., for Bartel’s Brewing Co.’s (Syracuse, NY) Crown brand beer. 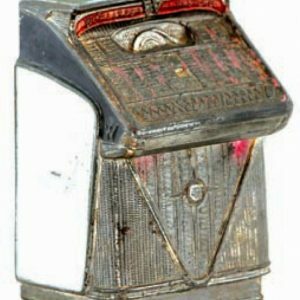 SKU: 88-141. 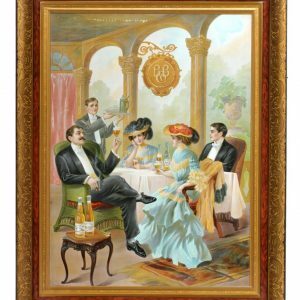 Categories: Antique Beer, Antique Beer Signs, Antique Signs, Porcelain Signs, Vintage Beer Signs. 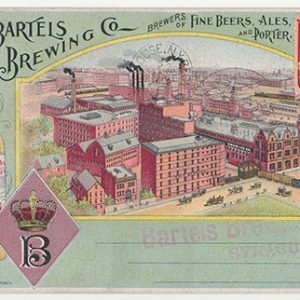 Company/Brand: Bartel's Brewing Co., Crown Beer. 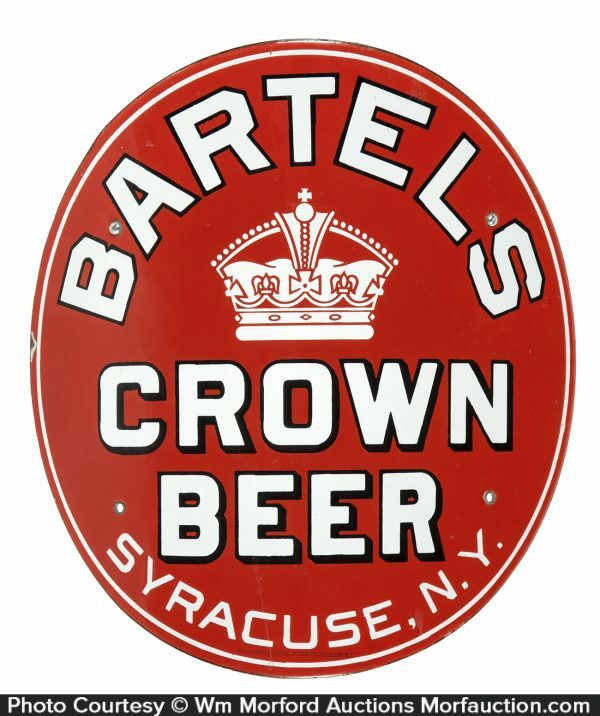 Bartel’s Porcelain Crown Beer Sign: Outstanding, early curved porcelain pre-prohibition era sign by Baltimore Co., for Bartel’s Brewing Co.’s (Syracuse, NY) Crown brand beer. 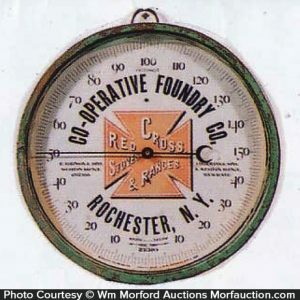 Sign is crisp, bright and beautiful in condition w/ strong color and maintains its rich original surface sheen. 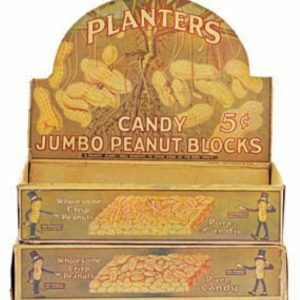 Basically near mint and like new, w/ exception of small chip on outside edge at 9 o’clock.